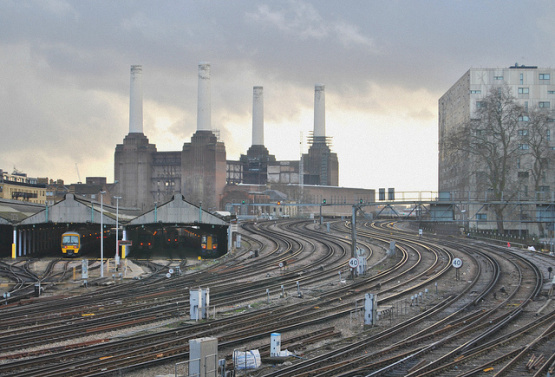 The extension of the Northern Line to Battersea has been approved and construction is set to start in spring 2015, with the aim to open the line by 2020. The total cost is expected to be up to £1 billion - and two new stations will open: one at Nine Elms to the east and the other in the heart of the Battersea Power Station development. The project will be funded by developments in the area. Battersea and Nine Elms are currently undergoing extensive regeneration - with thousands of new homes and jobs expected to enormously boost the area. The Northern Line extension has been in the pipeline for a while - and will take pressure off the rest of the local transport network. It will also give Nine Elms official 'Zone One' status. The decision came after a public inquiry - as some residents had opposed the plans, saying the extension would lead to more noise and pollution in the area. Battersea is already popular with home buyers. Here at Eden Harper, we have a wide selection of properties for sale in the area. Contact our Battersea office for more information.